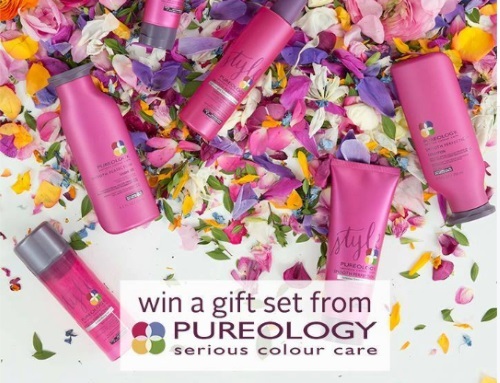 Enter to win a fabulous Pureology gift set from Topbox! Giveaway ends on April 24, 2017 at 11:59 PM ET. Canadian and US residents only.